Selfies and groufies are now a common thing. Whenever you are in your vacation, work, dinner with friends, party or even in the bathroom, taking that selfie or groufie is a must. Such has become too common that the angle of your photos is the same as that of…well…everyone else’s. Well is there any other way to take a selfie or groufie? Your selfie stick can just reach so much height anyway. Well, not there is a way to change your selfie and groufie angle and make your photos unique. Because instead of using a selfie stick you can now use SELFLY. SELFLY is a flying camera that can take your image at any angle. Okay, you might be asking “isn’t that just a drone?”. 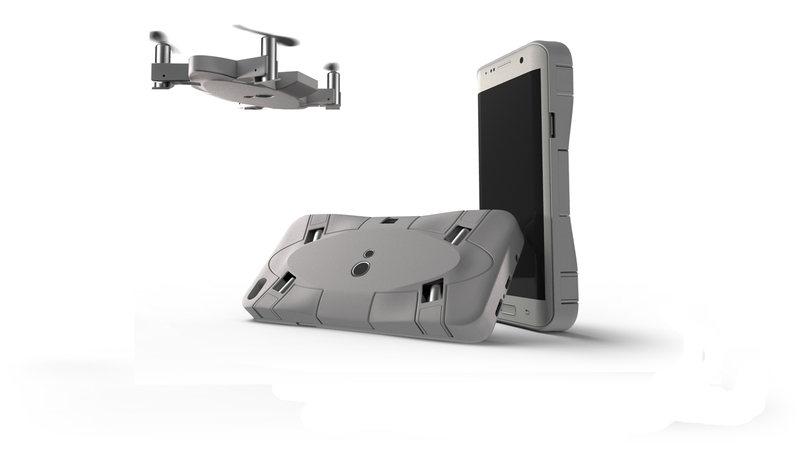 Well yes, it is but not just any kind of drone, unlike your regular drone the SELFLY doubles as a Phone Case, which means you can bring your SELFLY anywhere! How is it able to become a phone case? 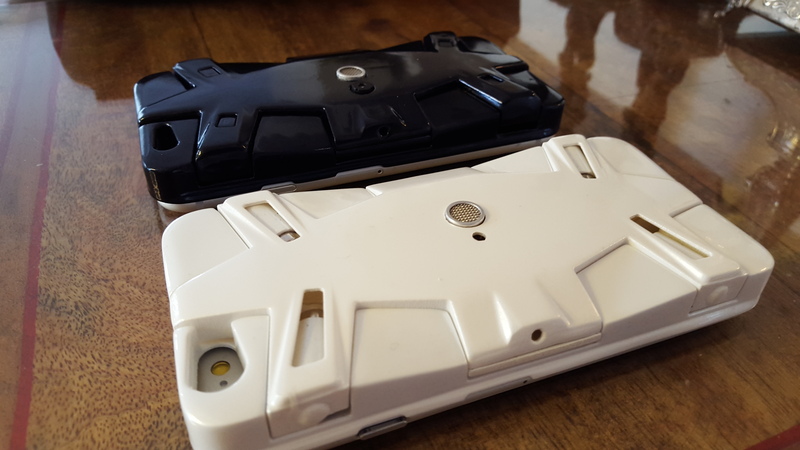 Well, thanks to its patent-pending folding mechanism, the device can fold into a 9mm think phone case. 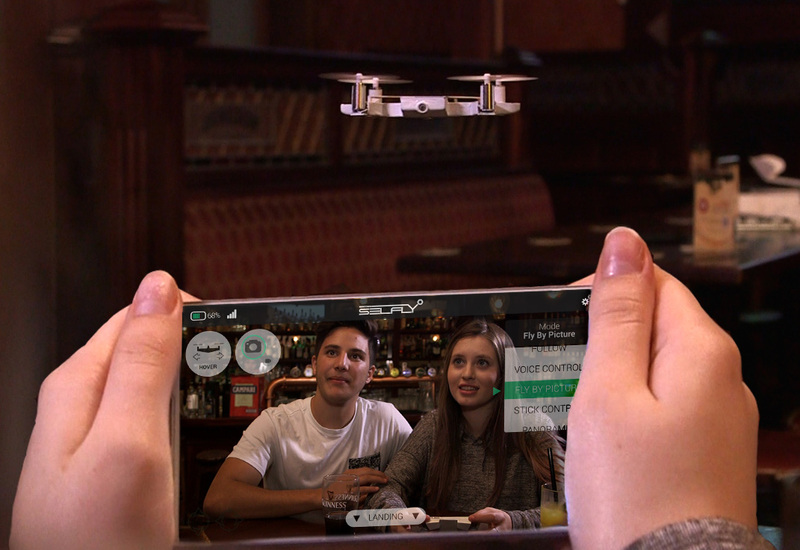 On top of that, you do not have to worry about shaky or blurry shots because the SELFLY is built with a high-end stabilization technology, that enables it to capture clear and stable shots. In order to get a SELFLY, you need to back them up in their Kickstarter campaign. The SELFLY is estimated to be commercially available for $139. But if you support their Kickstarter campaign you will get a chance to get the SELFLY for as low as $79 if you are one of their VERY EARLY BIRD BACKER, which, as of this time is still available. The SELFLY is compatible with all 4-6 inches size of smartphones using the universal flip cover case. The dedicated phone case is available for the following phones: iPhone 6, iPhone 6 plus, iPhone 7, iPhone 7 plus, Galaxy S6 Edge, Galaxy 7, Galaxy 7 Edge and Nexus 6.